Uh……… why does it have to be salty? 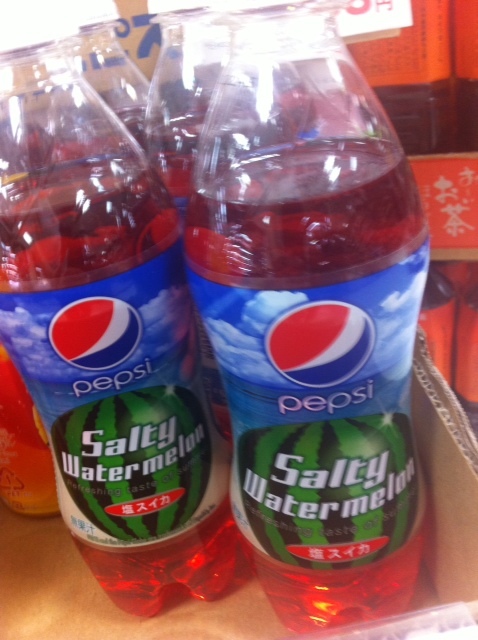 Why can’t it just be watermelon flavored? Thanks for the mention! Looking forward to reading more posts.